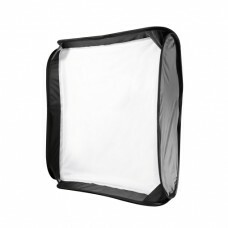 The Universal Fabric Diffuser for Compact Flashes by walimex is an extremely convenient tool for rep.. 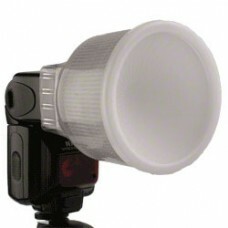 Product information "walimex Flash Diffuser f. Nikon SB-600/ 800, 5 pc. 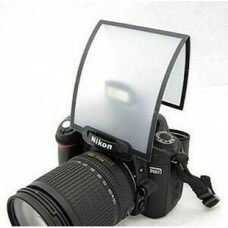 "suitable for Nikon SB-600, N..
no additional cable, bracket or electric power supply requiredsimple folding mechanismextremely unif..